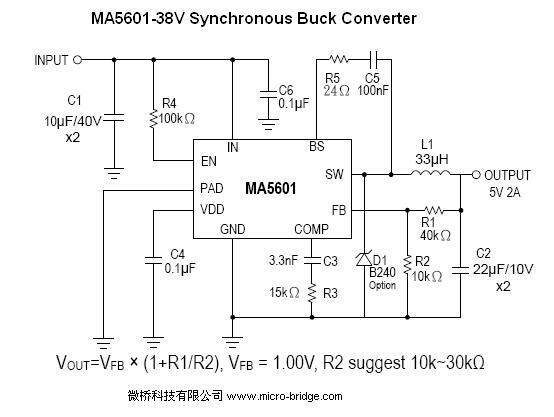 The MA5601 is a monolithic synchronous buck regulator. 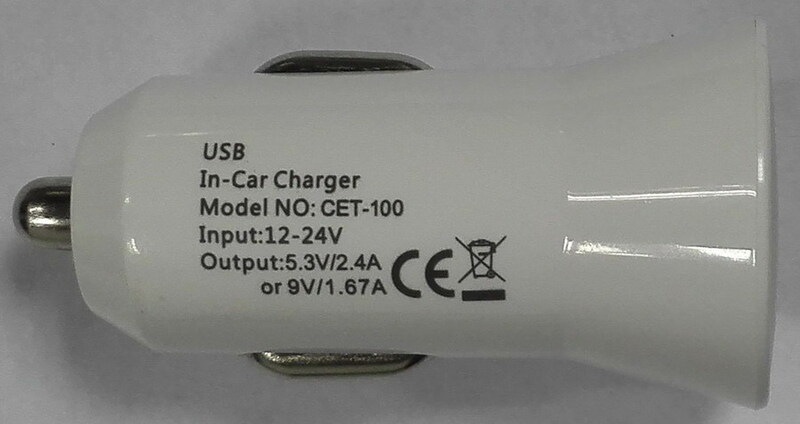 The device integrates two internal power MOSFETs, and provides 2.5A of continuous load current over a wide input voltage of 8V to 38V. Current mode control provides fast transient response and cycle-by-cycle current limit. SOP8L-EP(Exposed pad) package, provides a very compact solution with minimal external components.